Sia plays Terminal 5 tonight. 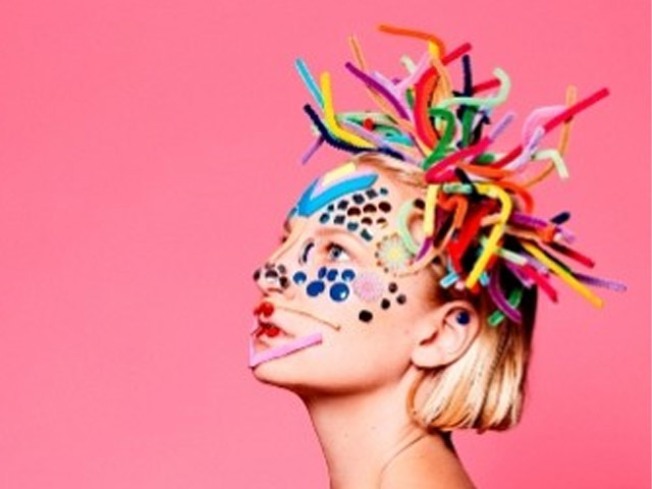 “HANDS” FULL: Soulful Aussie singer-songwriter Sia has been busy: She’s releasing her 4th album, “We Are Born,” June 8 on Monkey Puzzle/Jive Records (stream the first single “Clap Your Hands,” if you haven’t already.). Christina Aguilera tapped her for collaborations on her upcoming disc. She just charmed the pants off Coachella, and now she’s angling to do the same when her We Meaning You Tour alights at Terminal 5 tonight. Don’t miss it. 8PM. FATE: Two kids with the same name, born blocks apart in the same city within a year of each other, followed two very different paths. One grew up to be a Rhodes Scholar, decorated combat veteran, White House Fellow, and business leader. The other is serving a life sentence in prison. “The Other Wes Moore: One Name, Two Fates” is the chronicle of an unlikely correspondence that began when the former became curious and got in touch with the latter. Moore presents his haunting tome at the 82nd & Broadway Barnes & Noble at 7PM. VOX POPULI: In conjunction with the release today of “Tell-All”– a fictionalization of the life of American playwright, squeeze of Dahiell Hammett and Dorothy Parker BFF Lillian Hellmann--Chuck Palahniuk will be at the Strand in what’s being billed as his first and only NYC appearance for the book. 6PM.